Often when people talk about all of the unique things the YMCA provides the Campers of Camp Sokkia, the staff are overlooked. The truth of the matter is, the Camp Sokkia staff might be the greatest asset the YMCA can offer your child. Camp Sokkia staff are a highly trained group of college students and professional educators. All of the staff receive training in CPR, First Aid, Swimming Safety, Bully prevention and other camp related topics. 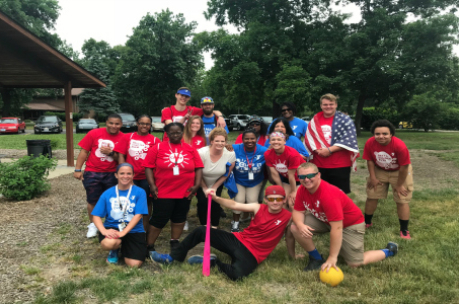 The Camp Sokkia staff pride themselves on getting to know every child and giving that child a summer they will never forget.